Registration is $15 and includes lunch. Are you one of the thousands of women who will retire in the next few years? Ready to downsize? Are you one of the women who are caretakers of your elderly family members? If so, you’ll want to join us on May 2nd. 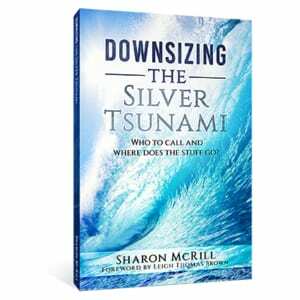 “Downsizing the Silver Tsunami” is the compilation of 16 years of working with thousands of clients and helping them resolve the moving problems and logistical and vendor questions that come up for us every day. We have put together a comprehensive reference tool that you can refer to over and over to help you navigate the difficult pathways of moving and downsizing. 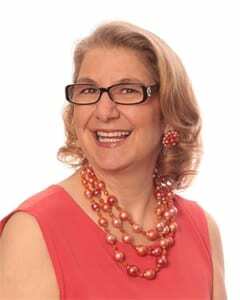 Sharon McRill is owner and president of The Betty Brigade, a relocation and organization company based in Ann Arbor, Michigan. Her mission is to help people live more organized and less stressful lives.